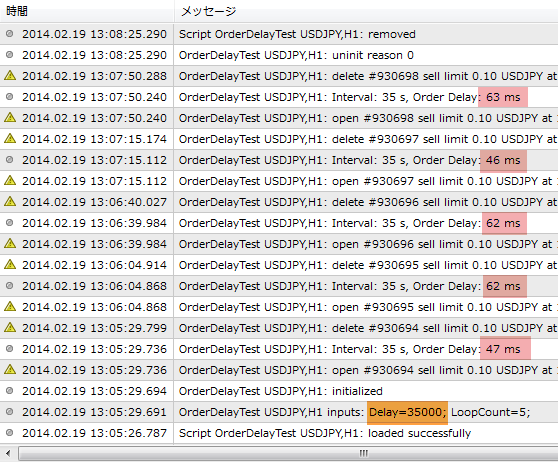 Terminal: Changed the algorithm of placing trade requests. In previous builds, an additional network connection has been created when placing trade requests. 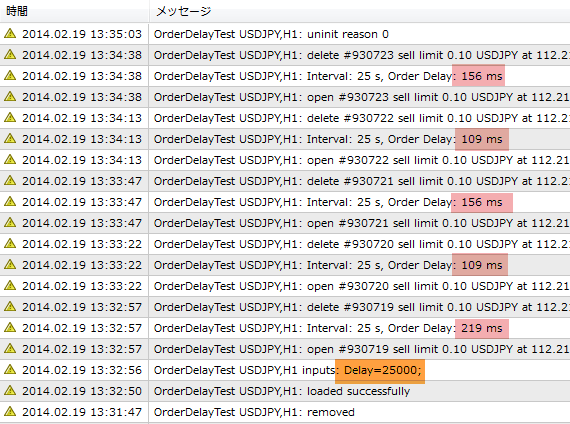 This connection has remained active for some time after a last trade request was sent in order to provide fast sending of a large number of trade requests. 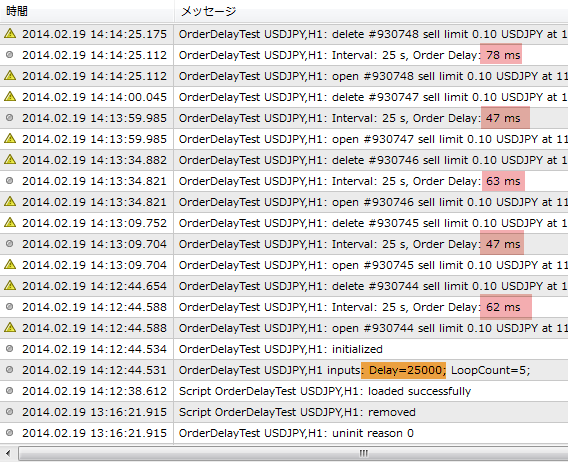 Now, when placing trade requests, all of them are passed via the main connection with the trade server. 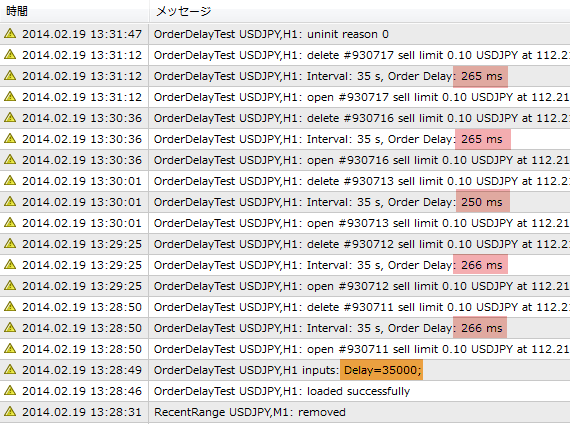 Thus, the time of processing the trade requests (especially the first one) has been considerably reduced as there is no need to wait for connection to the trade server being established any more. In order for the new request sending algorithm to be operable, the trade server should also be updated - requests are still set in a separate connection on older trade servers. #property copyright "Copyright 2014 Softgate Limited."